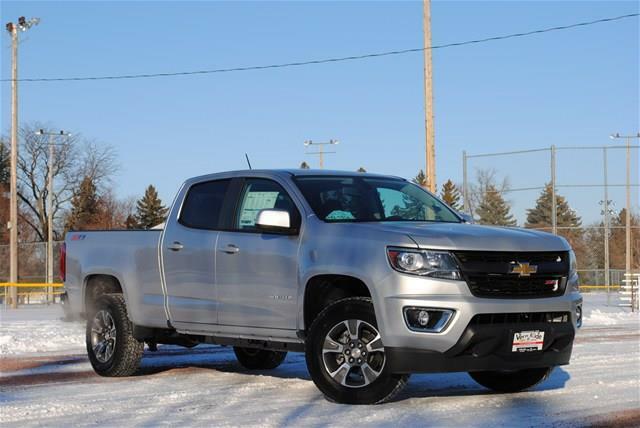 The 2015 Chevrolet Colorado is the newest mid-sized pickup in a vehicle class that hasn’t seen an addition for nearly a decade. Where previously the focus has been on full sized trucks, the Colorado aims to take the stagnant mid-sized pickup truck market by storm; and it has. The Chevrolet Colorado comes with two impressive engine sizes between the 2.5L 4-cylinder engine with 200 horsepower and the 3.6L V-6 with 305 horsepower. Consumers may be wary of a 4-cyliner mid-sized pickup but the Colorado offers sufficient driving power for everyday driving. For those looking for a work truck, the Colorado has a max tow rating of 7,000-lbs with the V-6 engine and a max payload of nearly 1,600 lbs. In addition to the towing and payload capacity, Chevrolet engineered the Colorado for safety. All models include a standard rear view camera and the Colorado is the only midsized truck to offer a Lane Departure Warning feature. The Colorado is available in three body styles between the extended cab, crew cab short box and crew cab long box. 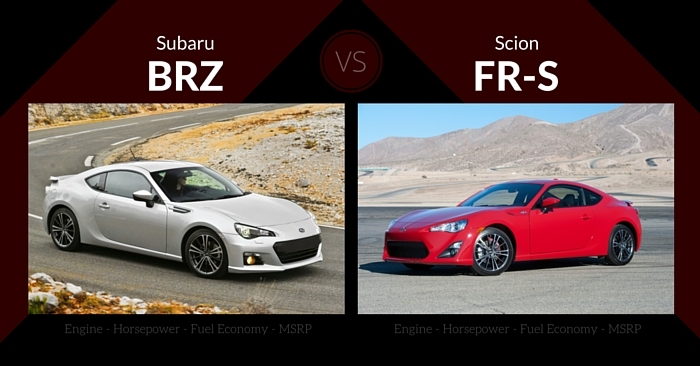 From there, consumers have the option between three trim packages including WT, LT, and Z71. While the Chevrolet Colorado is the rookie on the midsize pickup team, the Toyota Tacoma is the proven veteran who has been dominating the market for nearly a decade. The Tacoma has been produced for over 20 years as original production began in 1995. The Tacoma is also offered in two engine options between the base model 2.7L 4-cylinder with 159 horsepower and upgraded 4.0L V-6 with 236. 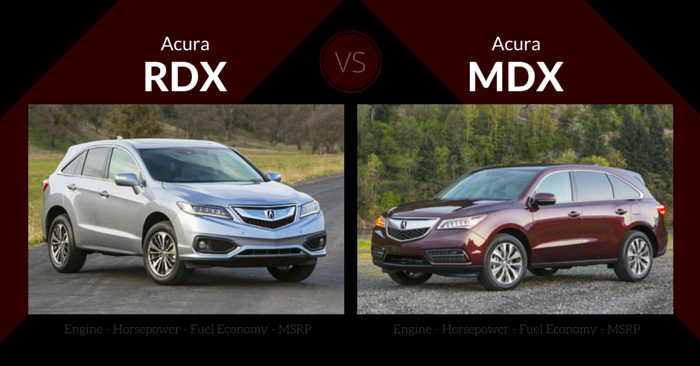 These two powertrain options are a night and day difference when it comes to driving experience. The 2.7L 159 horsepower offering is adequate enough for small payloads. The V-6 option is an easy upgrade option for most buyers looking for any real towing or payload capacity as it is rated for 1,175 lbs payload and 6,500-lb max towing. The Toyota Tacoma has been relatively unchanged since the 2005 redesign. This changes in 2016 when Toyota is set to launch a new Tacoma. The 2015 Toyota Tacoma does a good job of creating a balance between style and performance as the interior cabin feels more like a sedan than a midsized truck. Those looking to buy a 2015 Tacoma will have three body style options to choose from between the (four door) Double Cab and (two door) Access Cab along with the off-road capable TRD Pro. From there you can choose between 4×2 and 4×4 trim options along with the Base and PreRunner option. The base model engine on the Toyota Tacoma isn’t adequate enough if you are looking to do any sort of towing and the engine seems to struggle to find power when traveling at increased highway speeds. The Colorado’s base offering is only an increase in 40 horsepower but it’s a smoother driving experience and the interior cabin is much quieter. 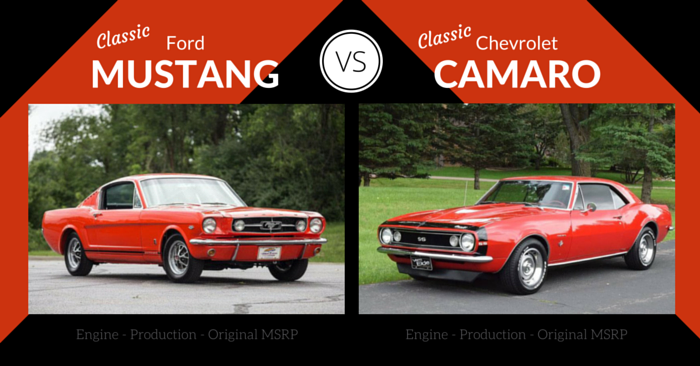 There is a certain level of sacrifice in terms of fuel economy that people give up when they purchase an truck with a beefed up engine for towing. The Colorado is rated for 7,000lbs yet still maintains a 26 MPG highway rating. 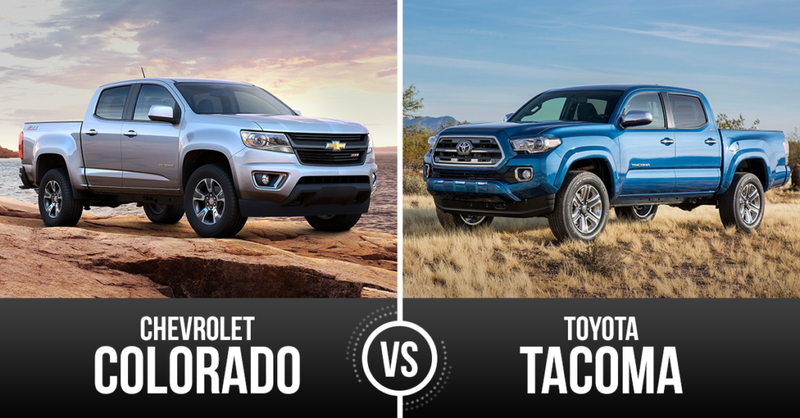 That combined with safety features we haven’t previously seen in the mid-sized pickup class, give the Colorado the win for this matchup. There is a good reason why the Chevrolet Colorado has been getting a lot of attention at auto shows around the country. The midsized truck vehicle class hasn’t seen many changes as manufacturers have focused on the larger market of full sized trucks and SUV / crossover vehicles. The 2016 Toyota Tacoma looks to shake things up more, but is it too late for consumers who have already started gravitating towards the all-new Chevrolet Colorado? The Colorado’s sleek body offers more towing/payload capacity and does this while providing a best-in-class fuel economy which ultimately gave it the win over the Tacoma.